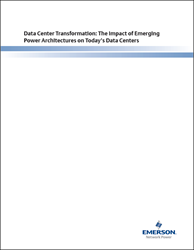 Global data center traffic will grow nearly 3-fold. By 2019, global data center traffic will reach 10.4 zettabytes per year. By 2019, 83 percent of all data center traffic will come from the cloud. By 2019, 4 out of 5 data center workloads will be processed in the cloud. This is why we are seeing how unprecedented capacity requirements of large social media, search, colocation and cloud companies are driving massive investments in data center development. 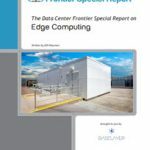 The organizations creating this capacity are continually experimenting with new technologies and designs to push the limits of data center performance while driving down costs. Their scale, individually and collectively, has the potential to drive significant change in the data center industry. It allows them to work with their vendors on custom designs and solutions specific to their needs, bringing new solutions to the market. It also gives them the ability to test multiple designs simultaneously, often within the same facility, to determine which best meets their demands for flexibility, speed and reliability at the lowest cost. While some of the designs and technologies that emerge from this development will be specific to the largest data centers, others will have broad applicability. 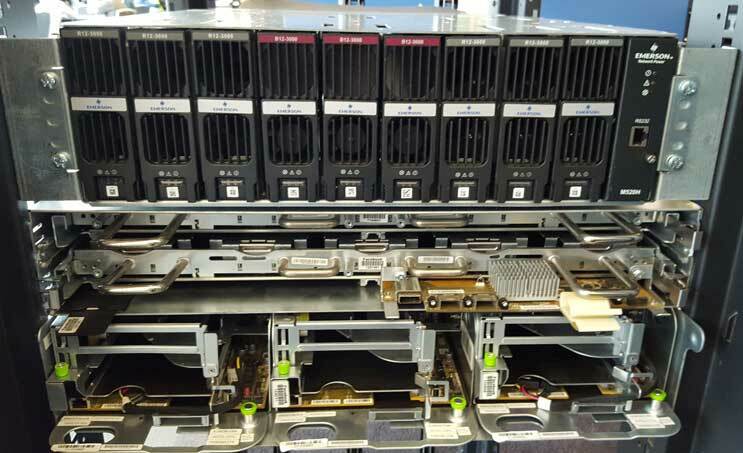 This generation of data centers is marked by a philosophy of deploying only “what is needed, when it’s needed” to support a particular application or set of applications fast and efficiently. To support their goal, they are evaluating new power system architectures and the best location for backup power within the data center. In this whitepaper from Emerson Network Power, you’ll learn about several alternative power configurations that improve overall cost and deployment speed, while providing the availability levels required for this new generation. Consider this – More than a thousand megawatts of data center capacity will be developed in the next several years by a relatively few companies. Those companies are under intense pressure to build strong, ultra-efficient data centers faster and cheaper than ever and they are assessing every technology and practice with a critical eye in their efforts to accomplish that. Download this whitepaper today to learn how in the critical power system, organizations are evaluating the best location for power backup—room, row or rack—and, how they’re seeking to minimize hardware redundancy while creating simplicity and integration in the power path.